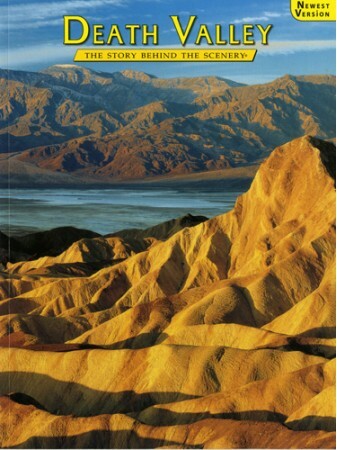 Death Valley National Park, California has higher temperature and less rainfall than any place in North America. Heat and drought affect everything--plant and animal, rock and water. Those who visit are treated to desert beyond imagination. The Valley always has been a symbol of durability. Its mountain ramparts are contemptuous of human efforts to scar them. The saltpan is truly barren and lifeless, and throughout the park bad waters restrict human settlement to but a few favored locations.The savage summer sun burns a warning to travelers. The Valley is enjoyed in all seasons by all kinds of people--some in armchairs in the campgrounds, others on endurance trails by foot or bicycle, and all of us in between. Most of Death Valley is wilderness--forever free for us--forever free for the wild plants and animals who live here.